Vermont is among the most beautiful states in the United States with scenic landscapes and charming towns. 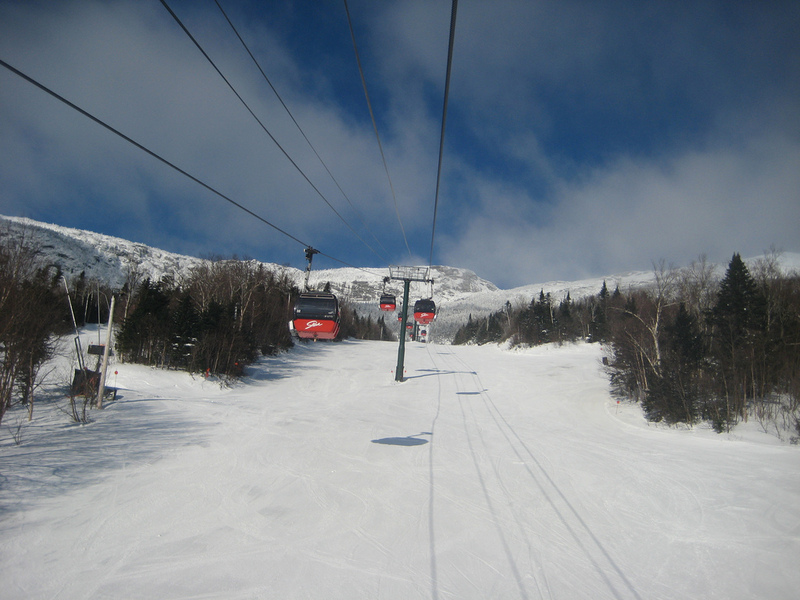 But another great attraction here is the Stowe Mountain Resort, one of the popular ski resorts in the country. Apart from skiing and snowboarding, the mountain resort offers lots of activities, restaurants, bars and shops to visitors of all ages. 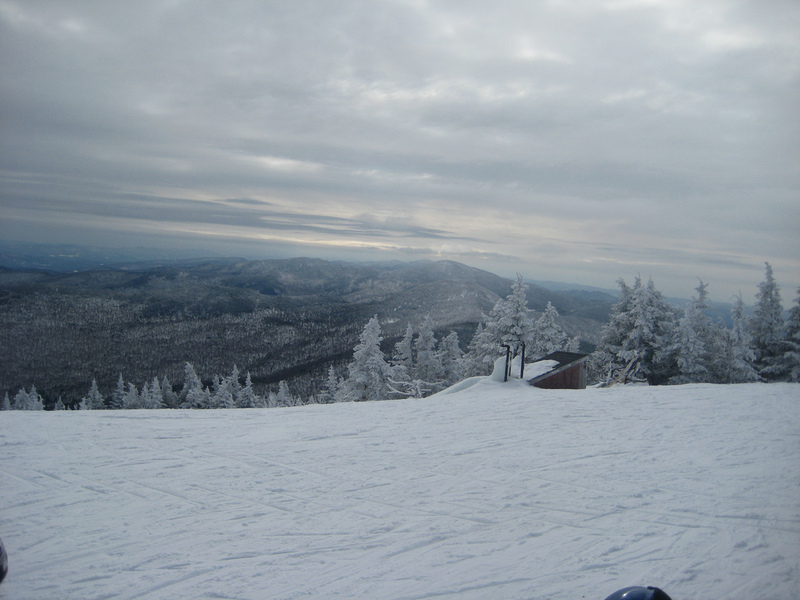 The mountain resort is located near the nice little town of Stowe, in Vermont, in the northeastern United States. 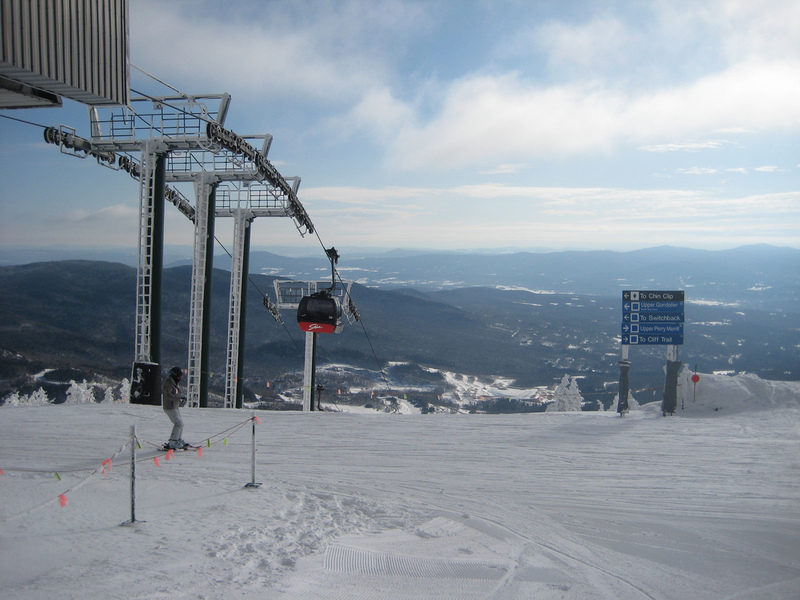 Stowe Mountain Resort is owned and operated by AIG (American International Group) and here you can ski down the fifth highest lift served vertical drop in New England, Mount Mansfield. You can get to the ski resort easily by car or flying. For the latter you should know that the nearest local airport is Morrisville Stove State Airport (MVL), only 6 miles away. The closest domestic one is Burlington International Airport (BTV), about 34 miles away, while if you come from abroad, you should fly to Montreal Pierre Elliott Trudeau Intl. Airport (YUL) which is 137 miles away from Stowe. 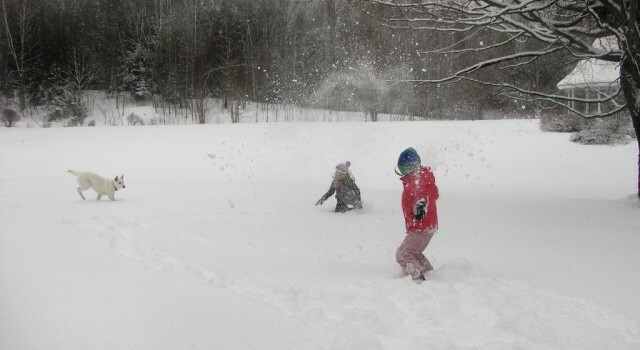 The mountain resort has only 485 skiable acres, but it is filled with fun! There are 116 different ski trails at Stowe and they make up about 40 miles in total, the longest run being the trail called Toll Road with its 4.3 miles. Although the average snowfall is about 314 inches every year, if you are still afraid there will not be enough snow during your visit, you should know there is a 83% snowmaking coverage at the resort. Though Mount Mansfield summit elevation is at 4,395 feet, the highest skiing elevation is at 3,625 feet. 16% of the total trails are for beginners while as many as 55% are for intermediate skiers, while the use of about 29% is recommended only for experts. 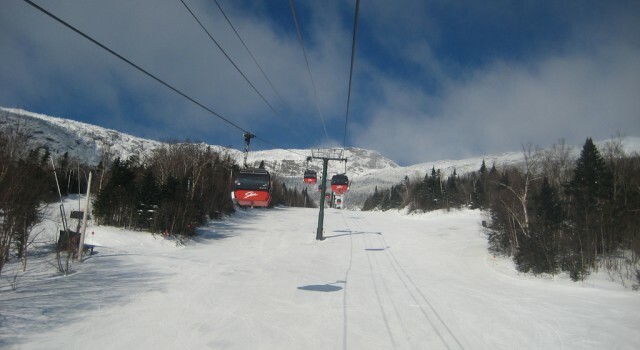 The Stowe Mountain Resort is served by 13 lifts in total, capable of transferring as many as 15,516 passengers to the peaks every hour. The lifts include one gondola for inter mountain transfer, one high speed summit gondola, four quads, two triples, two doubles and three surface lifts. 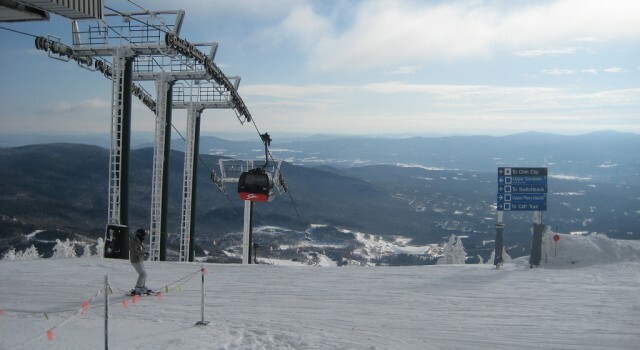 Note that the lifts cover more miles than any other lift system on the East Coast and that the inter mountain gondola connects Spruce Peak and Mount Mansfield. 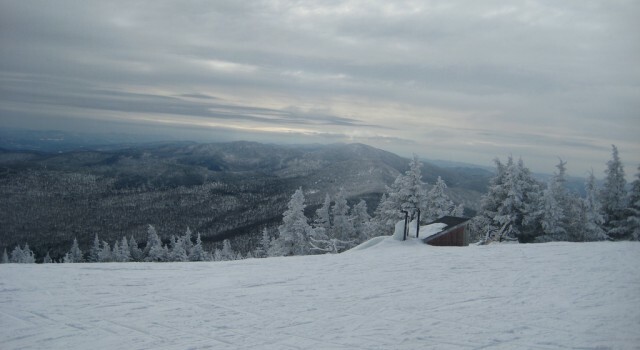 You will also find 12 terrain parks at this Vermont ski resort. They make your freestyle snowboard experience more exciting with lots of fun boxes, hits, ramps, bonks, quarter pipes and many other features, some of them natural, others man made. 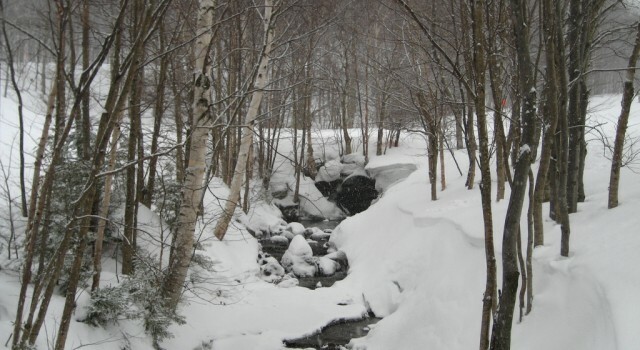 The backcountry trails of Vermont are also famous and take you to scenic places. If you want to learn to ski or snowboard here or just want to get to the next level, lessons are also available for all ages at the Stowe Ski School. 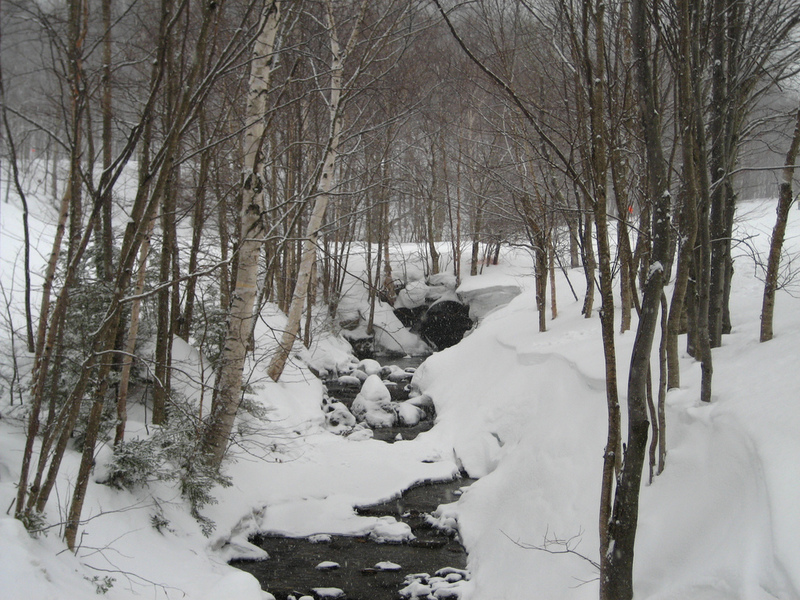 If you are a wise traveler, you will start planning your winter vacation to Stowe right now. You can buy day tickets and passes for a lot less online, a few weeks or even months prior to your travel. At the moment, you can get a day ticket for $108, for adults between 13 and 64. Day tickets for children under 13 are available from $88 and for seniors above 65 from $98. Passes for this mountain resort and others and for more days are also available on sale now. It is good to know that winter season starts in early December and ends in early April. You can find various restaurants and cafes in the town, at the base of the mountain and even at the top of the lifts. The Cliff House Restaurant has got great food, classic American cuisine and light fares, but it is the view is that you will love. Located on the shoulder of Mount Mansfield, it provider a breathtaking panorama of the surrounding mountains. The Great Room Grill and Bar is located at the base camp of Spruce Peak and has a very spacious, beautiful interior with cooking stations and a large fireplace. The restaurant serves grilled food and local beers among other things. Solstice Restaurant is for those who want a fine meal in an elegant, yet casual place. The food they serve here is made of ingredients from the surrounding farms and rivers and they are often organic. Kirkwood’s Pub at Stowe Country Club serves light American fare, salads and appetizers as well as all your favorite drinks. Plus the restaurant has a patio and deck with stunning view over the mountains surrounding Stowe. try these and the many other pizzerias, cafes, grills and bars at Stowe Mountain Resort in Vermont. Visitors of the ski resort can also choose from tens of lodging options. If you want some pampering after a long day on the trails, you should choose the Stowe Mountain Lodge with its full service spa offering a wide array of treatments, massages and other services. The Lodge has got 312 luxurious rooms and suites decorated in a rustic yet elegant style. Inn at the Mountain and Condominiums is another great option with its 32 rooms. It is a classic country inn with historic photos hanging on the walls, game room and fireplace in the gathering room. All the accommodations have a private patio or balcony with great view and a refrigerator. If you are on a budget and want something more affordable, you should consider the Northern Lights Lodge in the town. It is a very comfortable, rustic, country style inn with friendly staff. 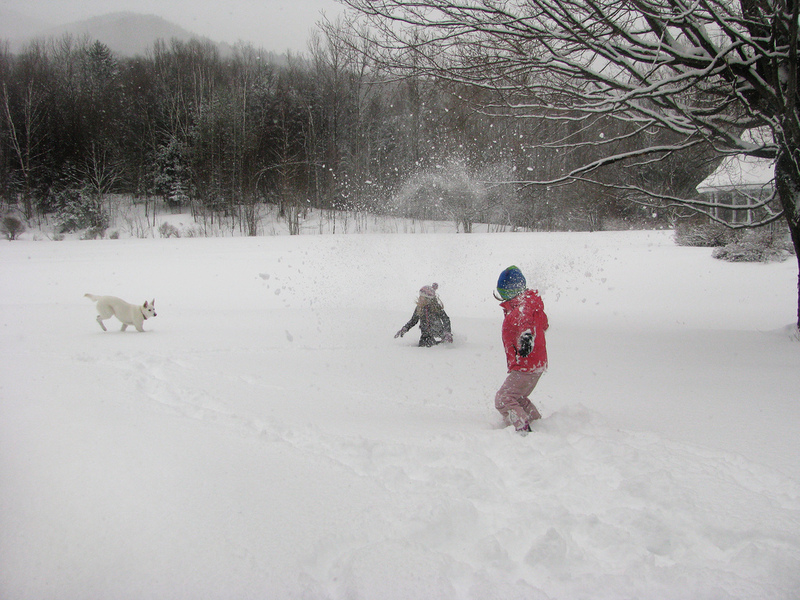 Snow Motel and Snowdrift is another budget hotel in Stowe, great for families, clean and close to everything in town. Start searching for the best travel deals in time for a perfect winter vacation at this great ski resort. Enter your travel dates and pick some of the trusted merchants from the box to compare their prices for the best flight deals, hotels, vacation packages and car rentals even.